ONE SIZE fits most, fitting from xl to 3xl. Crown measures 9 1/2 inches deep, 12 inches wide. Double thick ear-band panel in 3 inches wide. 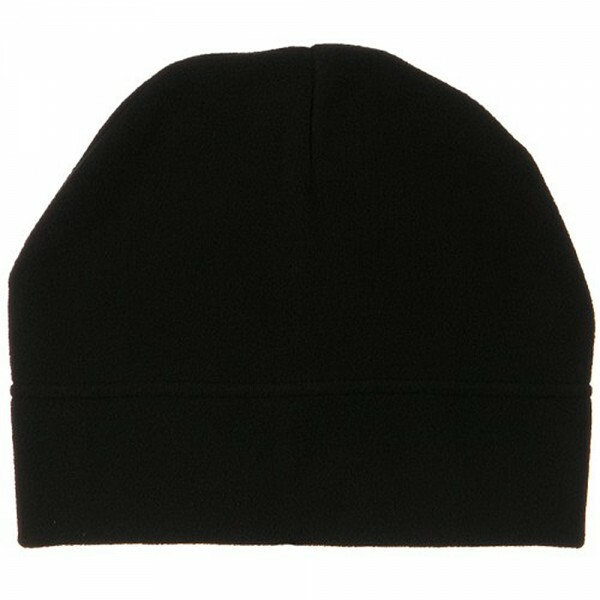 Available in black, brown, orange and heather. Very soft for my bald head and doesn't irritate my skin. Well made, nice fleece, large enough for normal man's head. Not real thick for extremely cold Temps, but warm enough for 30's. 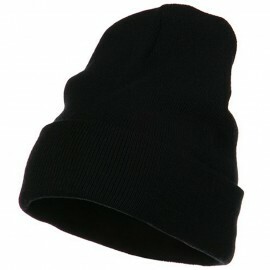 My husband likes it as it covers his head and ears with just placing it on rather than pulling a hat on. Easy off and on Thing! 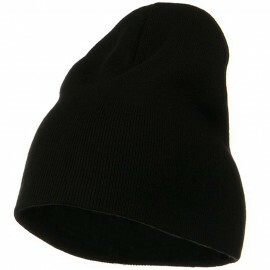 The cap's style is fine and I am happy to find a cap that will fit my husband's head. 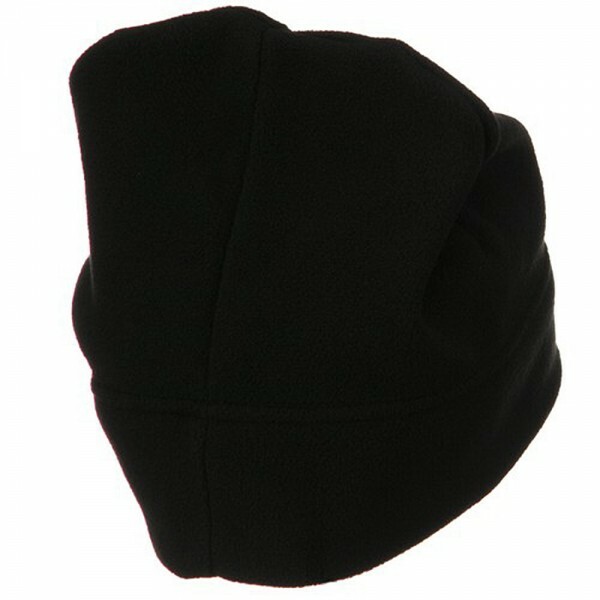 However the fleece is very thin and it seems flimsy and not very ward. 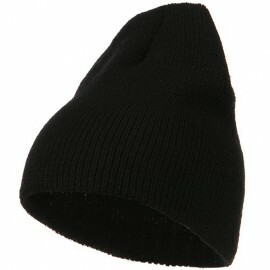 It is more suitable for warm rather than cold weather. Perhaps you could put this in its description. II was very pleased, though, with the rapidity of your delivery. I shall look at your website for future orders. 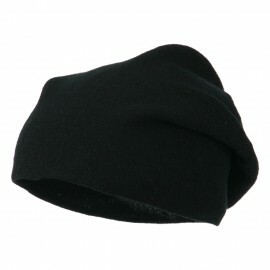 For those of you who have big head sizes, no worries for you and try our Black Big Size Fleece Beanie Hat this winter. 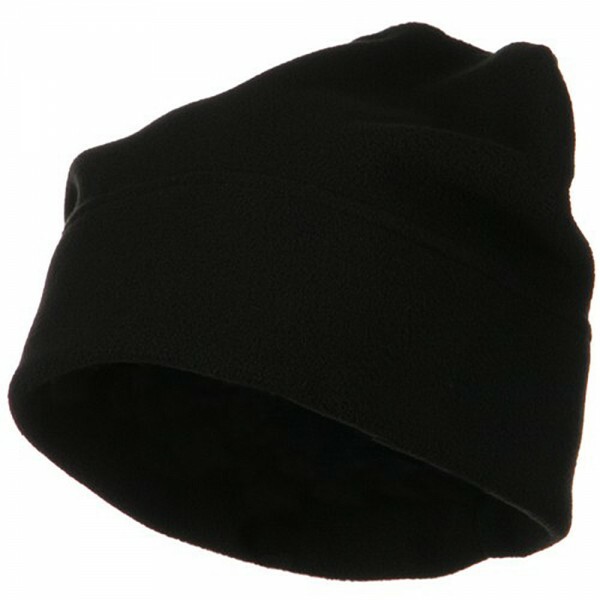 Keep your whole head warm in both functionality and fashion with our fleece beanie hat. 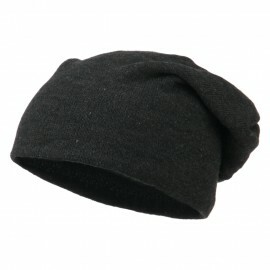 Made from 100% polyester, this black hat is perfect for snow adventures or other winter holiday trips. 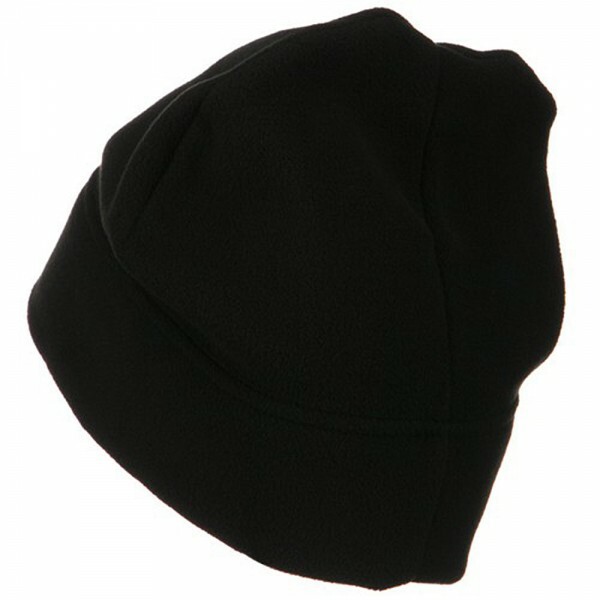 Featuring 9 1/2 inches deep and 12 inches wide crown with brim measuring 2 3/4 inches wide, hat is made with extremely soft and warm material. As hat comes in big size, hat fits up to size XXXL. 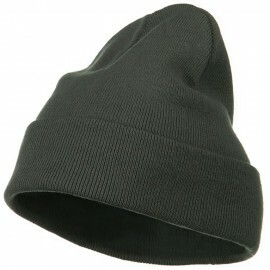 This big beanie hat will also offer you comfortable fit for most head types. 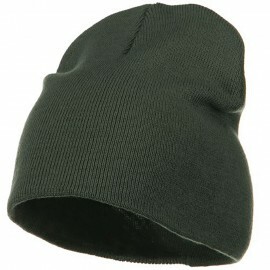 You will never have to be worried about the cold in this big size fleece beanie hat.